Value Added Tax (VAT) is now a reality, and although residential real estate in general is either exempt or zero-rated, commercial property dealings will attract an extra 5 per cent on top, affecting residential in a more roundabout way. 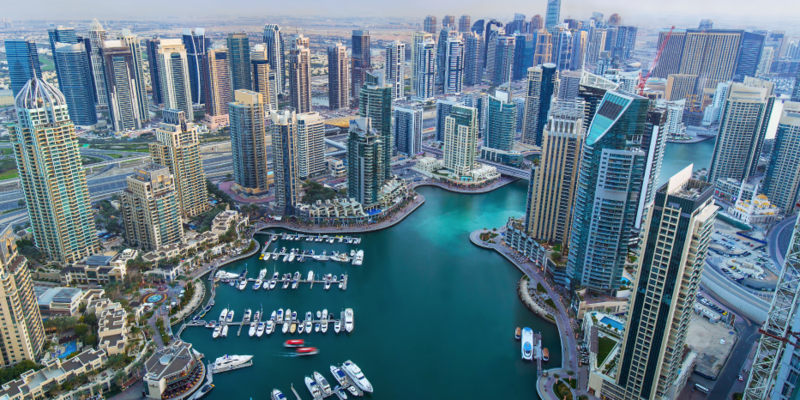 • Any commercial property in the UAE, whether leased out or sold, such as offices, retail and even car parking is taxable, unless provided as part of a residential property. • In addition, non-resident owners and/or tenants won’t escape the 5 per cent VAT for commercial property. If the landlord and tenant are both non-residents, the landlord has to register for VAT if the property is in the UAE, as there is no one else who could account for that VAT. • Lease incentives, such as free office fit-outs, could be subject to VAT. • VAT will also be applicable to rents payable under commercial rental contracts, which took effect last year in respect of rents that relate to 2018. • Any property, which is not fixed to the ground and hence movable, would also be considered commercial for VAT purposes. Mobile homes, for example. • Regular hotels, bed and breakfast and serviced apartments, also come under VAT. • Residential property leased out on a short-term basis to non-residents also falls under the commercial category. If a lease is less than six months and the person living there doesn’t have an Emirates ID, it would be deemed commercial from a VAT perspective. In tax jargon, commercial property is standard rated, meaning 5 per cent VAT applies to it, while residential property is exempt from VAT. Anything that is designed for living in, such as your own home, nursing homes, student and employee accommodation, would be considered residential and exempt for VAT purposes. However, there is a third category – the zero-rated supply, which can also apply to residential. 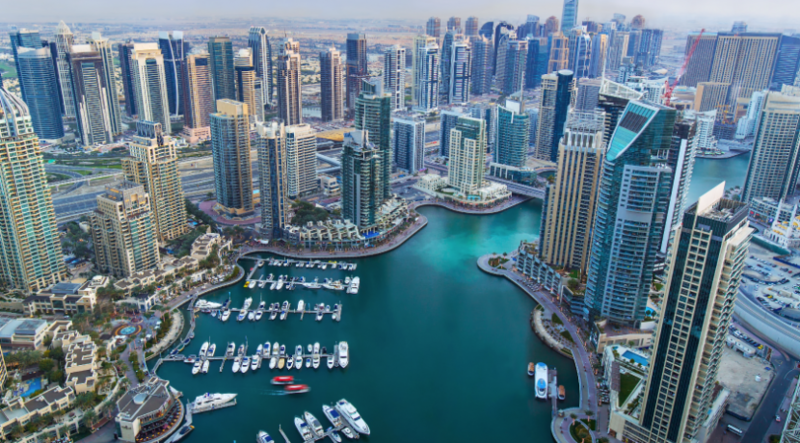 The first supply of residential real estate within three years from completion would be zero-rated in the UAE, in addition to the first supply of charity-related buildings, and those buildings converted from commercial to residential, as well as UAE nationals building their own home. While this doesn’t affect the buyer or tenant of such a property, as there is no VAT to pay, it is an important distinction for developers, as they can recover VAT related to development costs, including purchases of materials and professional services, such as engineers and the likes, which are liable to VAT. Developers in this case make no revenue during the construction period, but zero-rated supply, contrary to exempt supply, means they can register for VAT and claim back input VAT. Subsequent supplies of residential would be exempt from VAT, as also land without infrastructure, so as a developer you can’t register for VAT for those units. A developer providing both, exempt residential and standard-rated commercial property, would still be able to register, the only complication being to calculate which VAT is recoverable and which is not. As a developer, a refund mechanism is available to reclaim VAT incurred on development costs. The authorities can approve the claim within 20 days or ask to extend the time to approve the application. Once approved, the developer will receive the refund within five days. Obviously, as a developer it makes sense to register, but for smaller landlords or service providers in relation to property, it could be a matter of choice, if there was one. If you have a yearly revenue of over Dh375,000, you have to register, but if your revenue is just over half of that, one can voluntarily register but there is no obligation. Just because residential sales and lease prices aren’t burdened with VAT, that doesn’t mean VAT won’t come into play. For example, Dewa fees and real estate agencies will come under VAT. Sales and leasing are both classified as taxable goods and services. This means for tenants the next electricity and water bill will feature 5 per cent on top of the usual amount expected. District cooling and the like of course also fall into this category. Equally, when seeking help from a real estate agency to buy, rent or manage property, or draw up a sales agreement, VAT will be added to those services. So, expect agency commissions to become steeper. Real estate agents must charge VAT on their services if they are registered for VAT, regardless of whether the property is residential or commercial. The same applies to any other professional services provided in the real estate sector, be it facility management, repairs and so on. In the case of residential property, the sale and lease of property in the secondary market will be exempt from VAT, and thus owners and landlords will not be able to recover VAT on their purchase (e.g. maintenance costs) related to the sale or leases. In other words VAT expenses incurred maintaining a property are simply not recoverable by selling or leasing the property, unless one increases the price of the home accordingly. However, this is unlikely to happen in the near future. Although the landlord can increase the sale price or rents, in practice, given the current residential property market, it may be difficult for landlords to pass on this cost to purchasers and tenants and, therefore, the landlord is most likely to absorb the VAT cost. What does VAT mean for Ejari and the like? When it comes down to registering property on the land department’s registry or a rental contract in Ejari, VAT is unlikely to apply. In general, fees charged by government as a public authority in a sovereign capacity means no VAT will be applicable. However, if the fees were generated from a commercial activity conducted by the government, VAT will apply. DLD registration fees should not attract VAT because these are likely to be regarded as a fee charged by a public authority performing a function in its sovereign capacity.